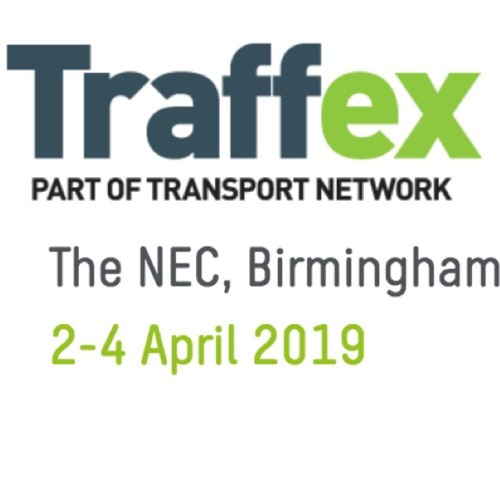 In today’s Talking Transport from Traffex we talk environment and look ahead to a session in the Traffex Theatre on Wednesday with opening speaker Keith McCabe. Environment’s the key on the Siemens stand and we talk about their solutions, and we also hear some news from Videalert about a big corporate announcement and a contract in Bath. It’s our sponsors SWARCO’s 50th birthday next month and they’re having a party on Wednesday, Richard Neumann from the company tells us more, while we talk parking and data, and look ahead to the ITS (UK) session in the Highways and Transport Theatre. After his keynote speech on Tuesday, Jim O’Sullivan, CEO of Highways England gives us a few words and we also look ahead to the day’s programme with event director Adrian Tatum and at what’s in Wednesday’s Traffex Daily magazine.